Welcome to Southwest Backcountry designed to be an informative source for those who enjoy camping, hiking, exploration and appreciate the beauty and history of the west. This site was established to be an informational source depicting images, maps and information about this country’s National Parks & Monuments, National Forests & Wilderness Areas, Ghost Towns & Anasazi Ruins as well as the State Parks and other protected landmarks in Southwestern Utah , Northern Arizona, South Eastern Nevada and the western states for further information on these destinations go HERE. 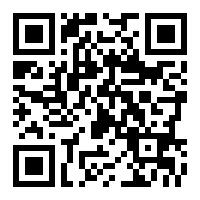 Please return often as it is our intent to update this on a regular basis as we travel to new locations. Please note before heading out be prepared, please review the information provided HERE for tips on prepardness and historical information that will assist you in making your trip a safe and enjoyable one. Copyright: Most of the images depicted upon this site are copyrighted and not licensed for use without written permission from myself, historical images are copyrighted to their respective owners. 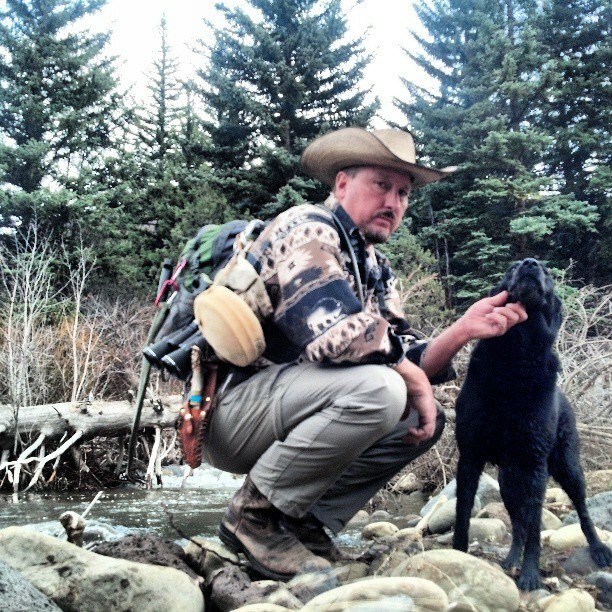 How Good of An Outdoor Survivalist Are You? This Blog is no longer updated on a regular basis to provide for my time writing and the exploration of our great west. Please if you are new make sure to go through the individual content posted here. This blog contains areas highlighted and guaranteed to provide you and your family with endless adventure. 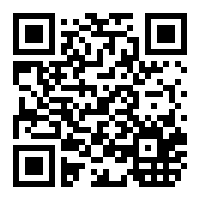 If you need additional resources I am sure that you will find these links below more than helpful. 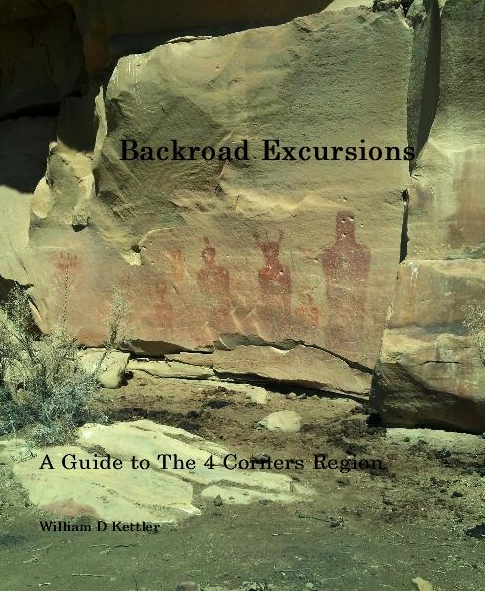 Thinking of a visit to Moab or the Four Corners Region? 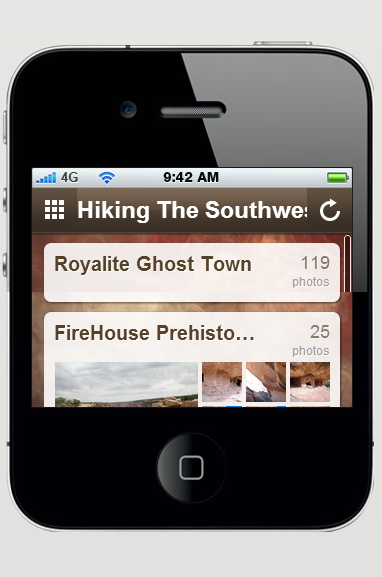 Interested in exploring ruins and petroglyph’s which were created by prehistoric Indians as early as 1200 AD? 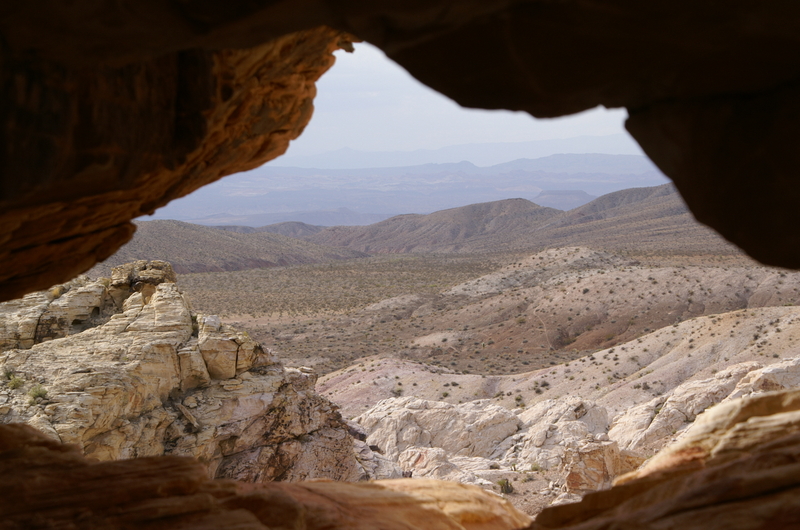 Maybe explore the remains of an abandoned ghost town or walk the path of no extinct dinosaurs viewing their petrified remains embedded within a rock wall? Then this guide is for you, it features directions and images that will provide you and your family with hours of enjoyment through out your stay. 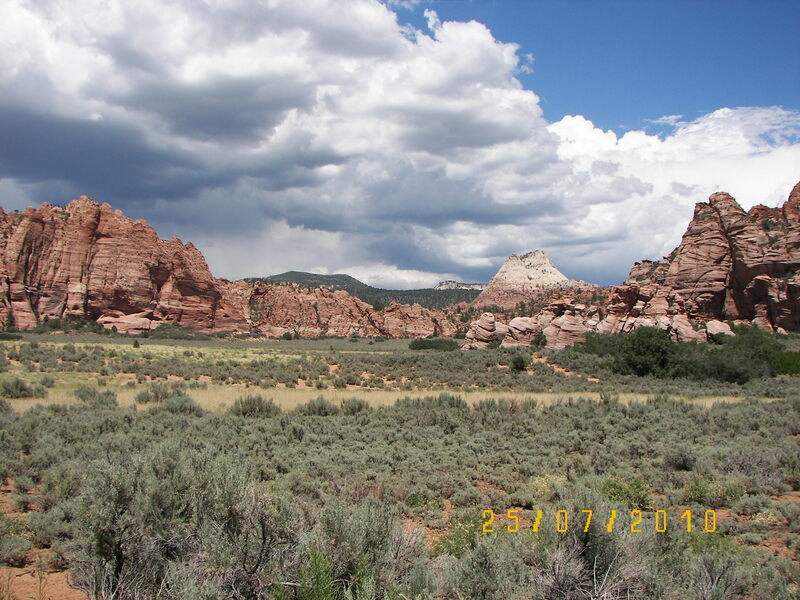 Hiking Tours of featuring the four corners region available April-October. Cost is based on amenities desired, hotel packages available as well as catering if requested. Day trips, weekend trips and a 2 party minimum, 1/2 payment required upon scheduling. Wear comfortable clothing and shoes. Tour the Ancestral Puebloan Anasazi ruins in Cedar Mesa, Butler Wash and others. 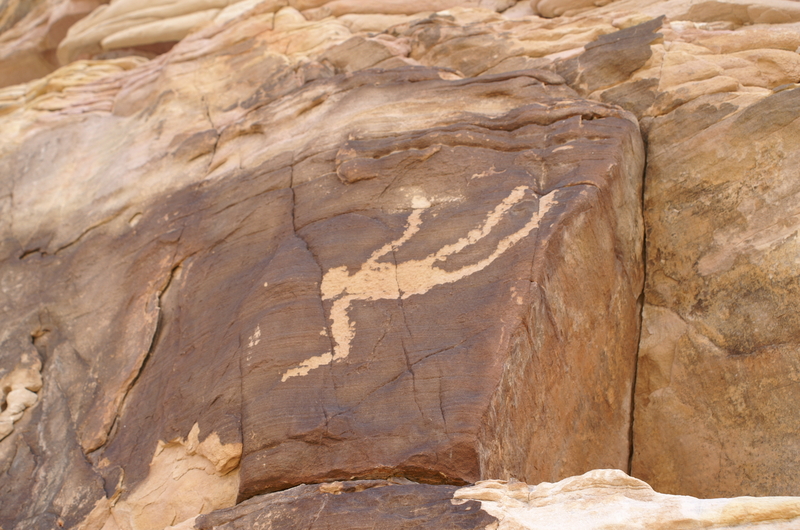 Petroglyph tours are also available in Moab, Monument Valley, Thompson Springs, Canyonlands and other locations. I am CPR and First Aid Certified as a precaution I do carry a SPOT Satellite GPS Messenger to alert the proper authorities in case of an emergency and no wireless signal is available. Thank you to my brother closer than kin Phill I will always have your back! Several Changes have taken place to expand the functionality and your access to the information contained within this blog. For those newcomers to our lovely desert and for those of you who have forgotten them, here are some basic tips for dealing with the heat, traveling and your car. Service your car often: Do not use my former mechanic! Do have the oil changed frequently, check the belts and keep an eye on your battery. Make sure your car’s bodily fluids are full. If you are not used to living in a hot climate, these are must-have items in your car. Extra water. Even if you are just going to the mall, make sure you have water for everyone in your car. Think “what if?” Heat sick is not pleasant, trust me. Being even slightly dehydrated can make you feel awful. If you are thirsty, you are becoming dehydrated. A simple drive to Las Vegas can become deadly if you are stuck four miles behind an accident that has closed the road and you have no water. **Don’t forget extra water for your car. Pick up one of those cases of water at the market or CostCo. Seat cover: Use something like a towel to cover the seat if you don’t have seat covers. Leather seats can be “dangerous” when they have been closed up in 110 degree heat for a couple of hours. You really don’t want to sit on them. Besides, towels can be good for sticky hands and for collecting crumbs, and are easily thrown in the wash. I use towels over my seat cover — an extra set of seat protection. Steering wheel cover: Use a cloth cover (not leather). Leather gets too hot. Hot steering wheels cannot be held safely so protect it and your hands. Snacks: Granola bars or small bags of crackers. Again, have on hand “just in case.” Forget the ones that will melt. No chocolate chips or cheese. Cell phone: Call someone if you get lost or get into trouble. Don’t be brave and/or stupid and try to walk for help. Heat can kill. First-aid kit: Items you should consider include ice packs, ace bandages, wrist brace, sunscreen, tweezers, x-acto blade, batteries, (girl stuff) and various meds like Benadryl or Motrin. Emergency kit: Items you should consider include a flashlight, flares, jumper cables, blanket, extra clothes and gloves, paper towels and some basic tools such as wrenches, a ratchet and sockets, screwdrivers and pliers. A tow strap and/or rope is also a good idea. Sunshades: This may seem like a no-brainer but use those handy-dandy sunshades to shade your windshield. Those can really mitigate high temps inside your vehicle. Your dashboard doesn’t like the sun or heat so a sunshade will help keep it from cracking and fading. Anything packaged under pressure: Hair spray or sodas. They will go boom big time. Canned air is also a no-no — you photographers out there. It is dangerous, as one of my photographer friends found out — the hard way. Crayons, candy, gum, lipstick: You might think this is another no-brainer ladies — or guys who like lipstick. But I have ruined more lipsticks that I can shake a stick at because I forgot it was getting hot. And a melted Chapstick makes a sticky mess. Credit cards or other cards with magnetic strips on plastic: They really do melt into weird shapes and will not fit into the ATM machine. ** After shopping, check your trunk (or cargo area) carefully to make sure nothing has fallen out of the grocery bags: You really don’t want to find those eggs or that salami a week later. Or even the next day when the forgotten items are frozen bags of fruit for your smoothies. 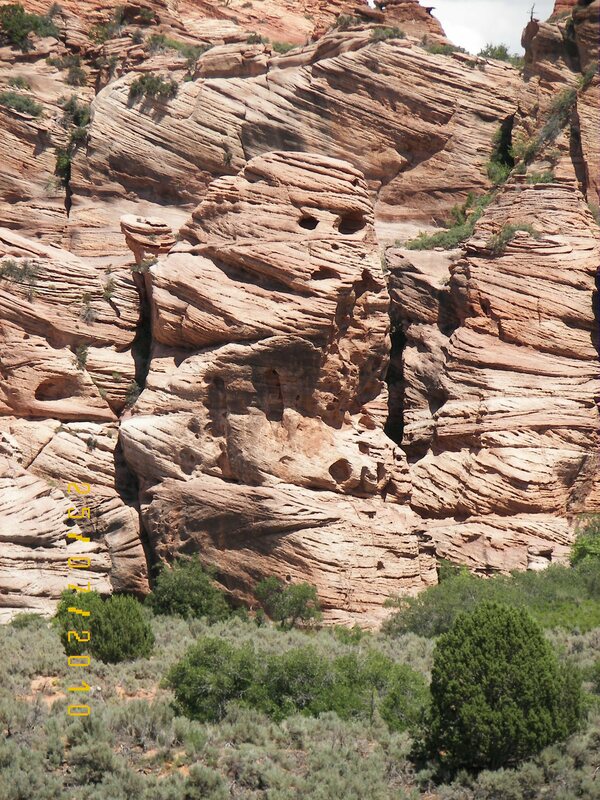 Cave Valley Pictographs – These are some of the best in Zion and are found along the Kolob Terrace Road. Again this rock art is protected and are settled among federal and private property lines ask at the Zion Canyon Visitor Center for directions. 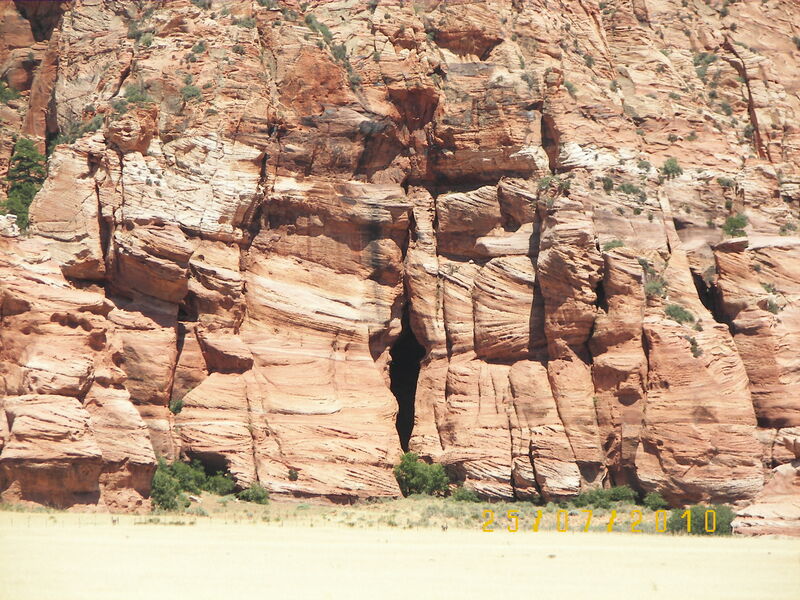 Cave Canyon in the Kolob Terrace is a remote site with nice rock art. There are also the well-known and protected Parunuweap ruins, but again, a park ranger needs to be contacted for more information and most of the sites are off limits to all but research personnel. a. Let wood age for 6 months. b. Cut wood evenly and place in a fire and keep turning it so that it burns evenly. c. Burn until you can just poke a stick into it and or break a piece by striking it with a shovel. d. Remove it from the fire and place it into the ground and cover it up until there is no smoke coming from it. Note: I have made charcoal this way many times, and you can speed thing up and let it sit for 1 day in the ground and still have Success. There are many uses for charcoal. 1. You can cook with it and it will burn better and hotter then wood. 2. You can use it to clean your water and make a water filter or to make sweet water. If your water is a little skunky boil water with 2 pieses of charcoal for about 15 min to remove the smell. 3. You can use it to help stop poisoning. For instance if you eat something by mistake that would kill you and their was nothing you could do to stop it, just take 2 teaspoon full’s and eat it three times a day. The poison will be absorbed into the charcoal and just may save your life. 4. 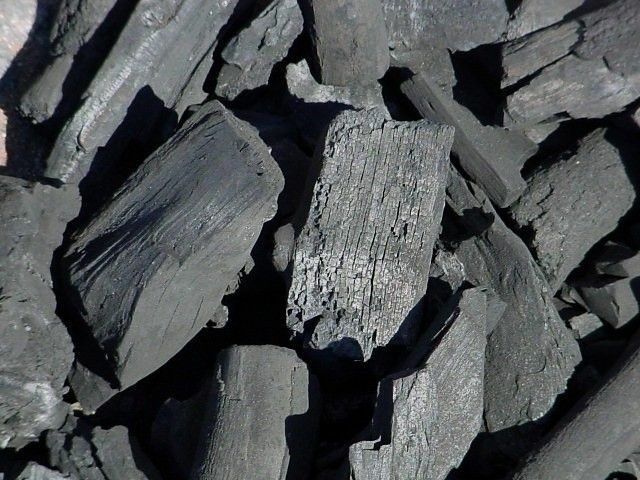 Charcoal is one of the main parts of black powder as well as other things. 5. It also can be used as a top dressing on a wound to absorb infection. 6. Can be used to add Potassium to the soil and raze the ph levels as well. 7. Can be mixed with white ash for a cleaner and soaps.